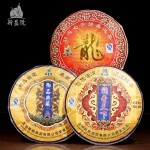 * Price is for 3 units, weighing 1071 grams. Can separate purchase, ask about details when ordering. 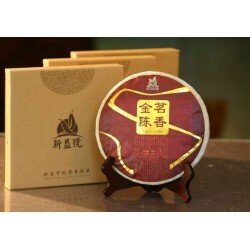 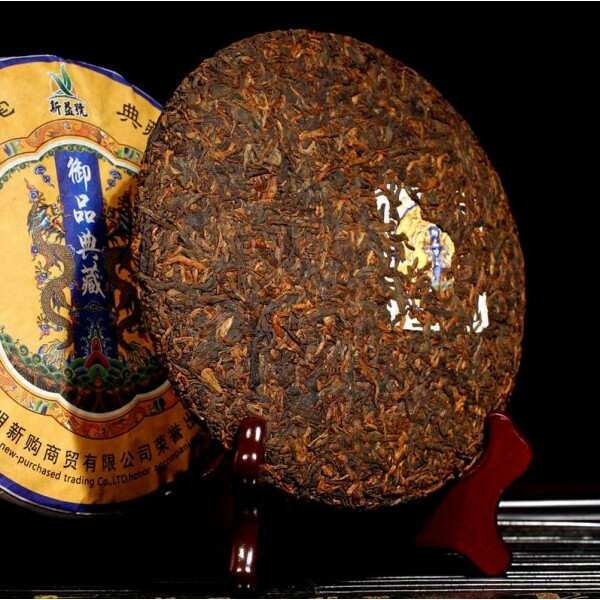 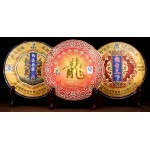 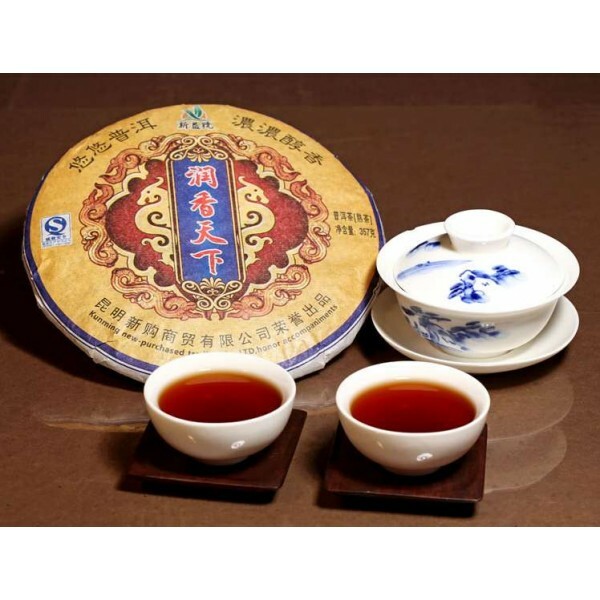 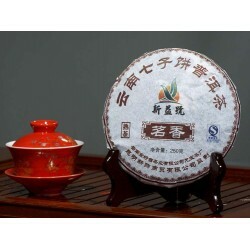 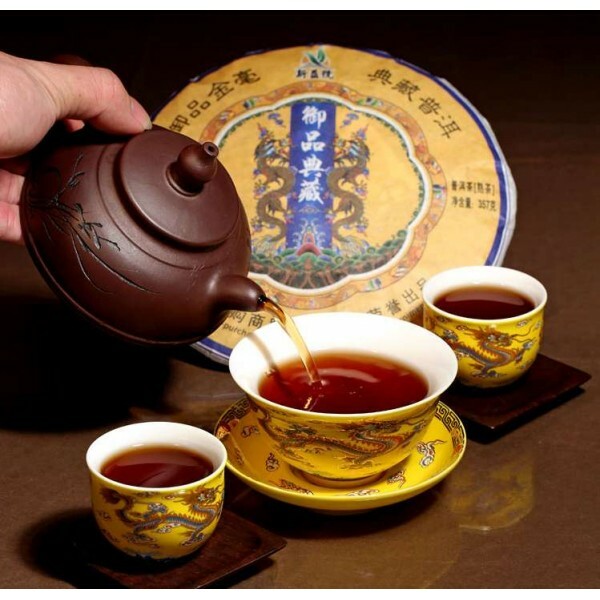 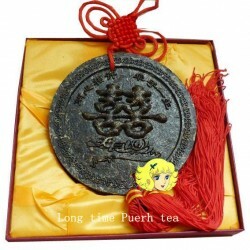 Puer leaf tea from Yunnan province in China has long been famous as a medicinal tea. The secret of making Puerh guarded in China for centuries. 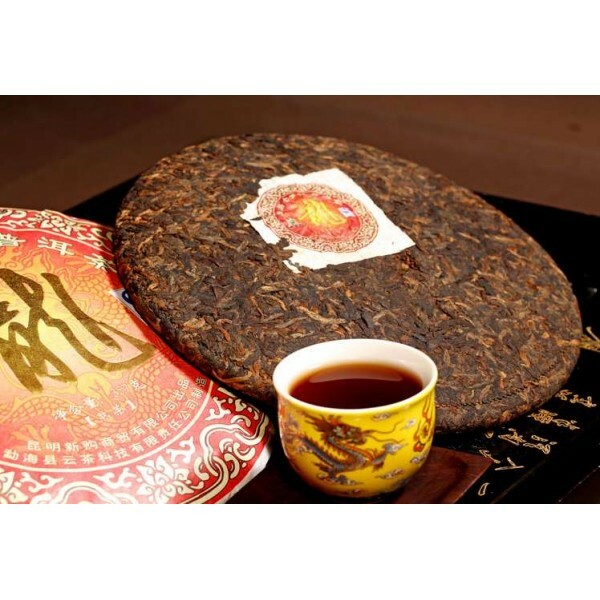 The tea leaves are collected from the tea trees that are said to be descended from the ancient lead prehistoric wild tea trees. 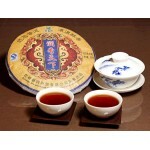 Reducing cholesterol levels , weight loss , lowering blood pressure and resistance to atherosclerosis . 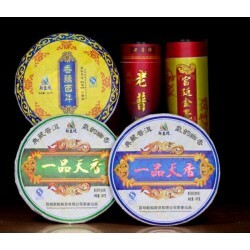 Improving the immune system and preserve health .